Martini Super Lube increases horsepower and torque while prolonging peak engine life by utilising our unique Synthetic Ester Polymers to coat all internal reciprocating engine components. Most top engine builders now recommend some type of high performance coating system to insure component life and reduce friction. 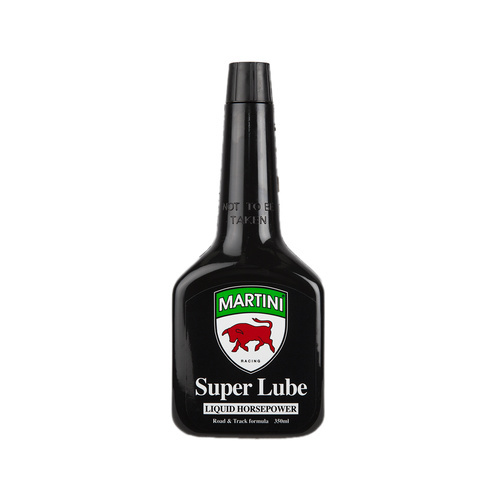 Martini Super Lube differs significantly from conventional lubrication additives in that it uses a polar formulation that wants to adhere to the surfaces under the action of heat and load due to molecular attraction of the molecules to the surfaces. 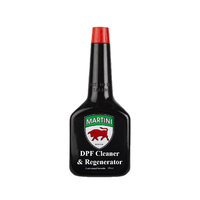 This unique formulation prolongs engine life and reduces wear by reducing friction and excessive engine destroying heat build up. The advantage that Super Lubes synthetic blueprint coating process brings is a significant increase in abrasive wear resistance and durability, while treated engines have less harmonic vibration and run cooler. Super Lubes blueprint coating allows engine tuning for increased horsepower in areas not achievable other wise. 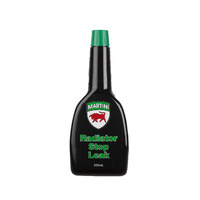 By releasing friction bound horsepower as well as helping to lower oil temperatures, this will permit the use of thinner viscosity high, performance motor oils. Super Lube is a development of our on-going racing program. Martini Racing Products is positioned at the top end of the performance industry. Providing Road & Track quality, durability and technical support are hallmarks of our Company. 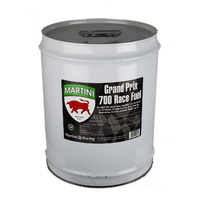 All our Martini RACING PRODUCTS & LIQUID HORSEPOWER range will meet or exceed the demands of Competition and extreme High Performance applications.